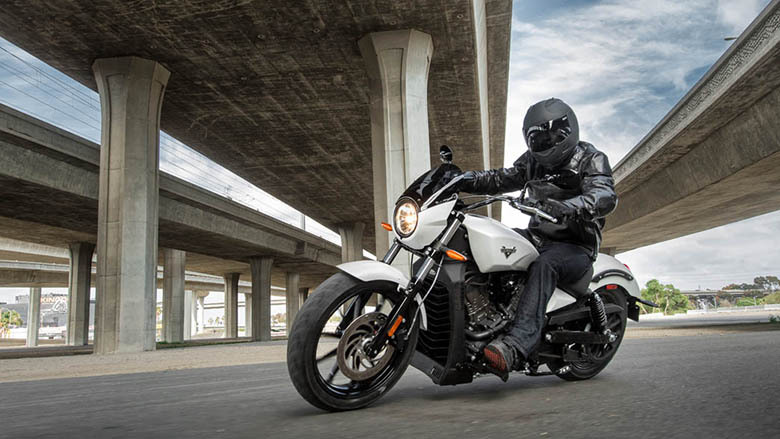 The all-new 2017 Victory Octane Cruiser Motorcycle is another powerful cruiser bike by Victory brand. 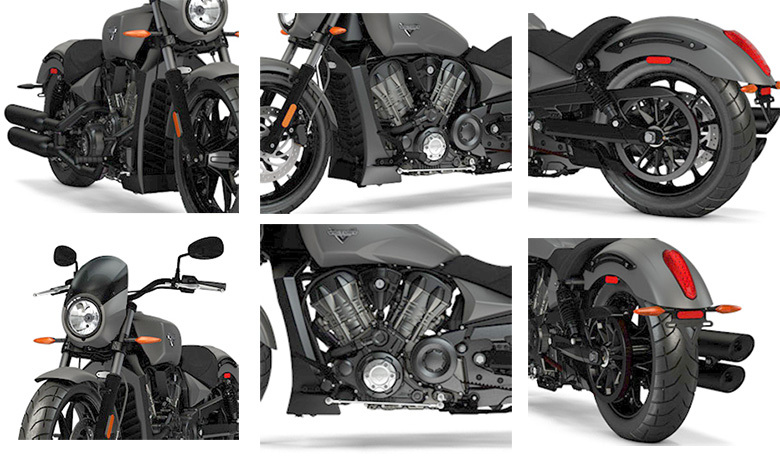 This bike features the liquid-cooled V-Twin engine of 1200 cc providing the massive amount of acceleration and torque. The performance is mind blowing plus the engine is very responsive to the throttle. The lightweight but stylish chassis adds another level to its awesome look. The frame houses the 104 horsepower engine so it has to be the best of all times. Rather talk about it more, let’s have a look at the review of new 2017 Victory Octane Cruiser Motorcycle with its price and specifications. 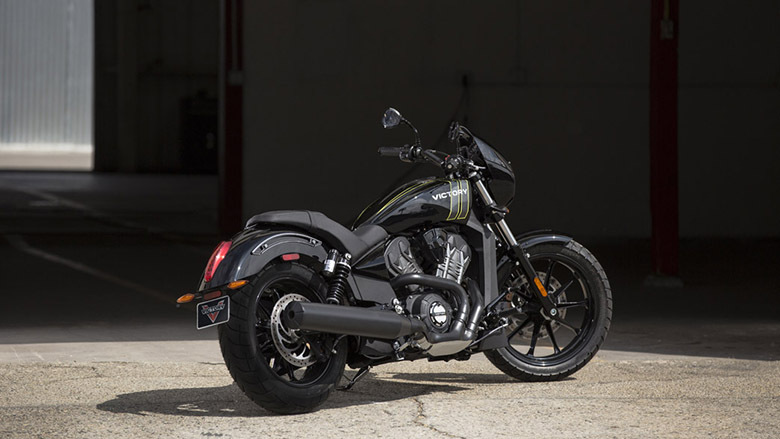 The all-new 2017 Victory Octane Cruiser Motorcycle is available with the price of $9,999 only. 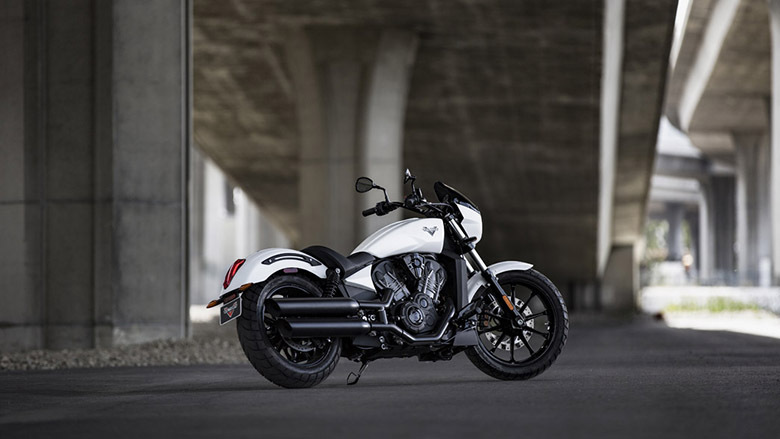 The all-new 2017 Victory Octane Cruiser Motorcycle comes with the powerful V-Twin engine of 1200cc. This engine features the 4-valve heads, dual overhead cams and the liquid cooling to deliver the 104 horsepower. The Octane is specially designed for acceleration and massive power. It ran a quarter mile in only 12 seconds and can hit the 60mph in under 4 seconds. 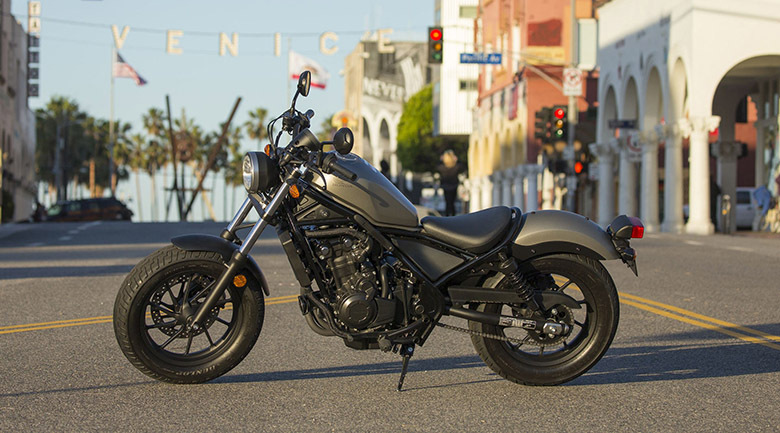 The all-new 2017 Victory Octane Cruiser Motorcycle comes with the light and rigid cast aluminum frame with the stylish design. 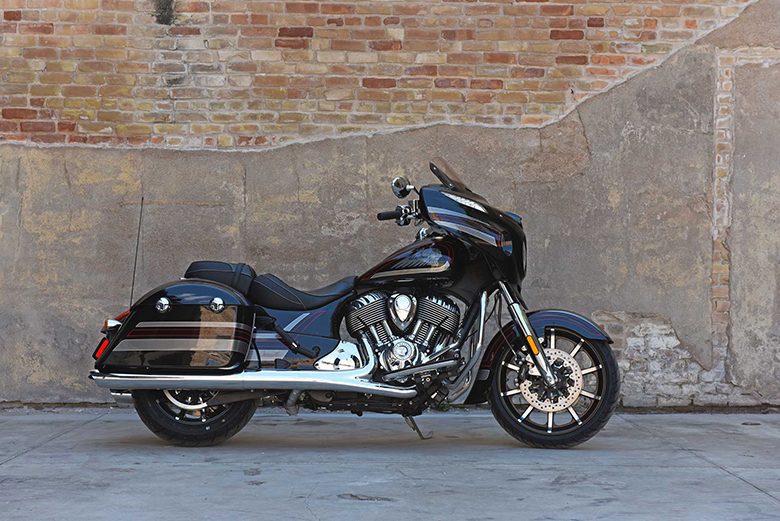 It features the sharp steering geometer and 32-degrees of lean angle to provide the agility previously unknown to American motorcycles. The all-new cast aluminum wheels feature the 10-spoke for ultimate control and sure-footed handling. The newly launched 2017 Victory Octane Cruiser Motorcycle features the little shiny stuff. The powertrain and chassis are blacked-out creating the modern look to attract millions of riders. This cruiser features the aggressive style featuring the sleek lines and it is equipped with the powerful motor in its lightweight frame. 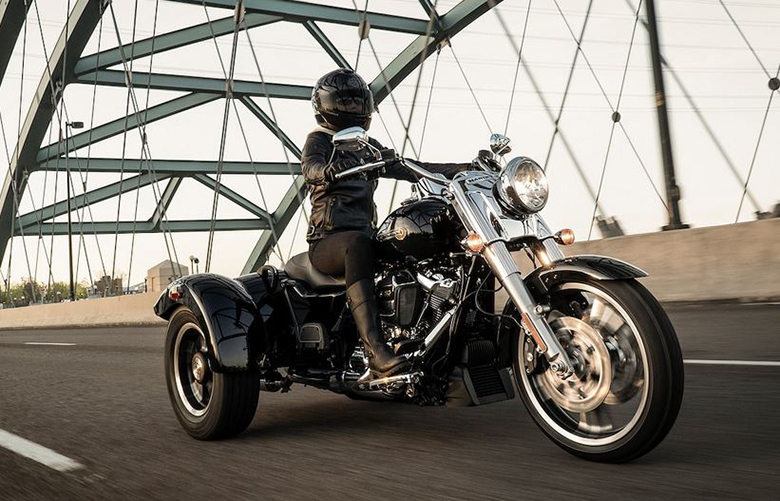 The all-new 2017 Victory Octane Cruiser Motorcycle features the latest instruments and incredible features. 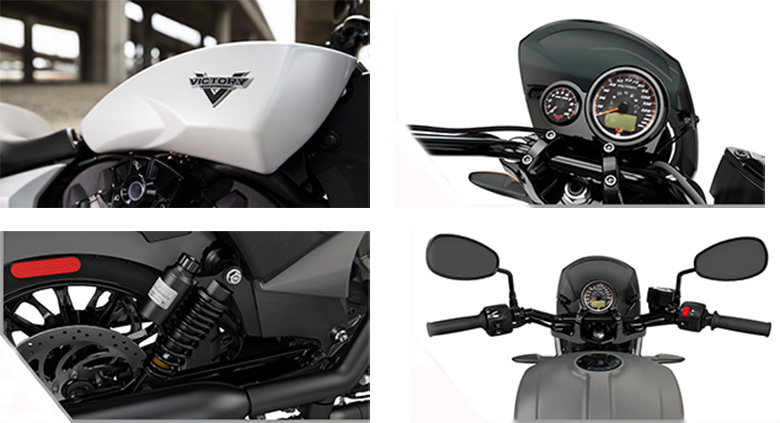 There is the new Victory Tachometer with the Shift Light to stay aware of the shifting gears. The tachometer reports the engine RPMs up to 10,000. An amber light used in it to indicate optimal shift points and awesome look. 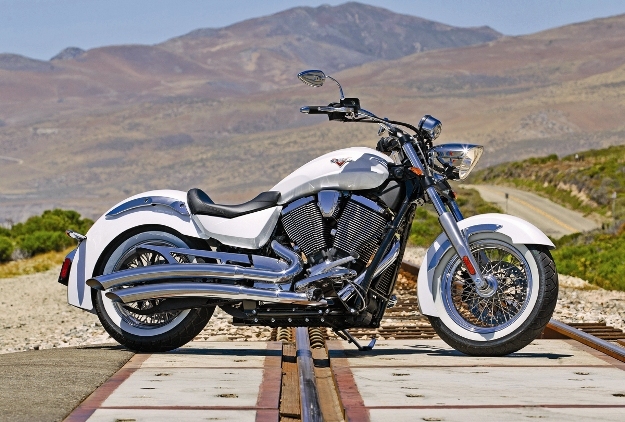 This motorcycle features the racing-inspired custom style and customized ergonomics. Its handlebar provides great control over the ride and it puts the rider into the forward engaged position so that many riders feel heighten the riding experience. 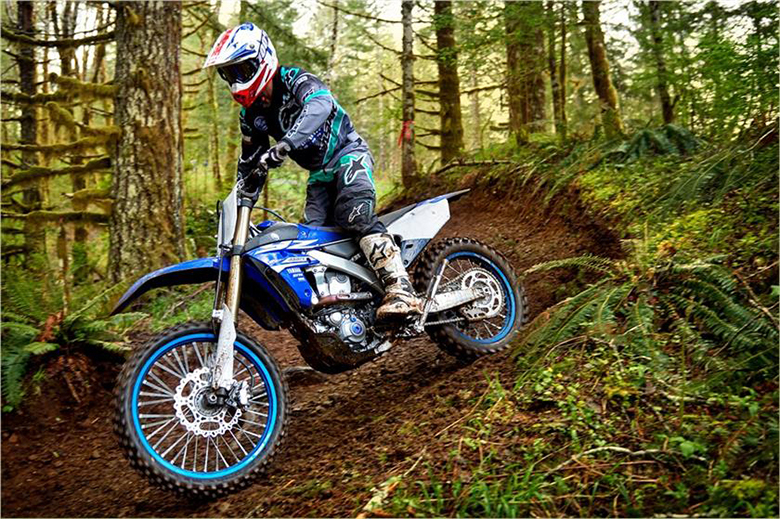 Its new suspension system offers ultimate riding experience. 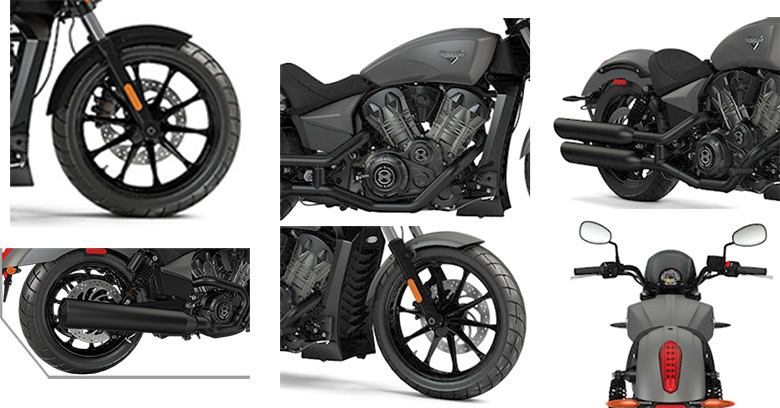 It comes with the 16-way compression adjustability for custom tuning to suit the rider’s weight and riding style. 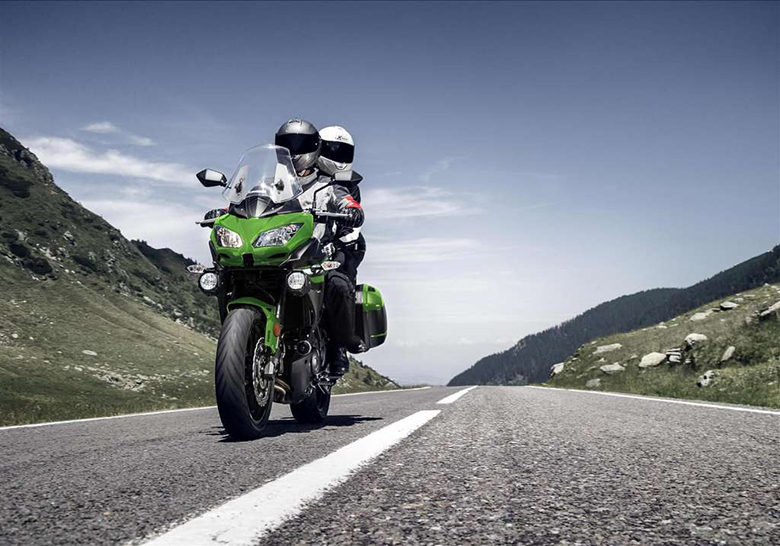 The all-new 2-into-1 exhaust gives the sports bike style with the sound of power. There is an almost 11 horsepower increase when the performance intake is added. 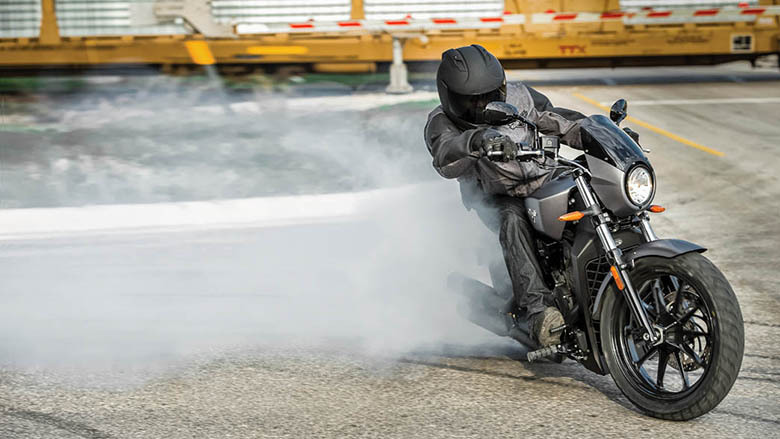 This article is all about the review of newly launched 2017 Victory Octane Cruiser Motorcycle and it is covered under www.bikescatalog.com. 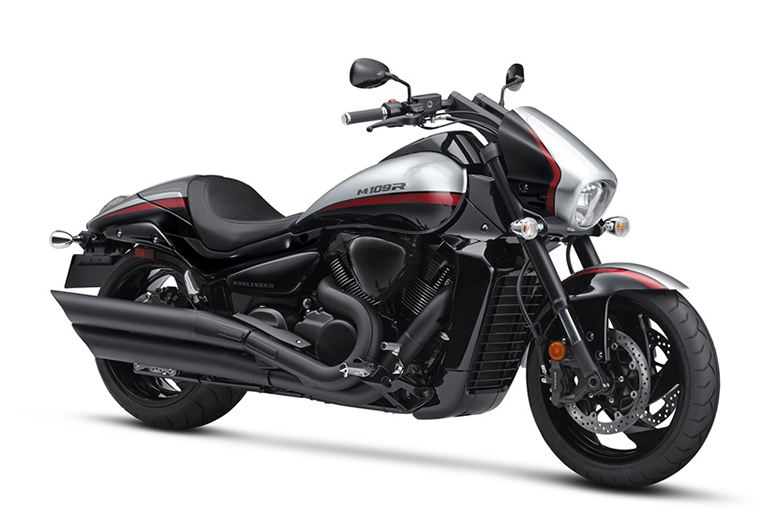 This bike features the powerful engine of about 1200cc delivering the massive amount of acceleration and torque. The chassis is the lightweight and stylish providing the best look. 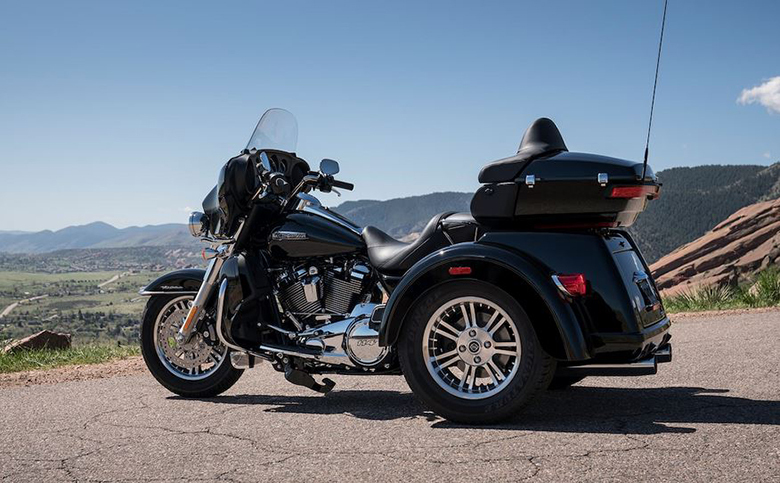 Its seat provides the comfortable ride while the handlebar offers the complete control over it. 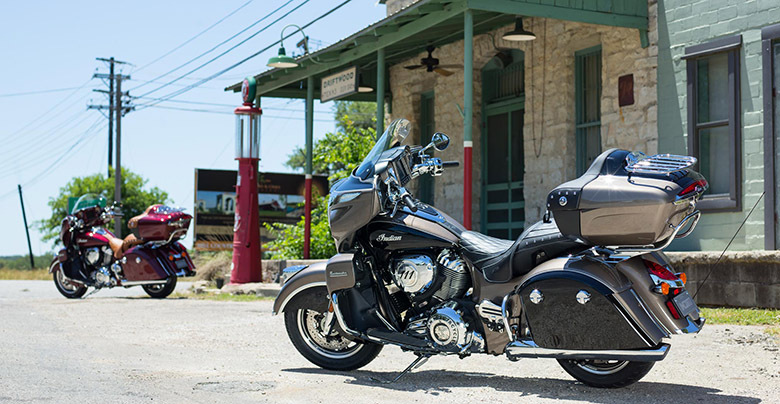 In short, if you are looking for the cruiser bike for the long ride, the new 2017 Victory Octane Cruiser Motorcycle is the best option.